What Matters for Mobile Games Developers in 2018? 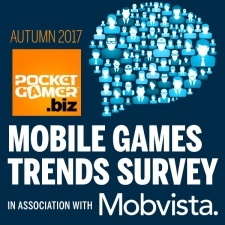 Mobvista recently partnered with Pocket Gamer.biz to support its annual Mobile Game Developer Trends Report. Let's see what matters for mobile games developers in 2018. In the first half of 2017, Chinese Internet giant Tencent made a reported $7.4 billion from its gaming division – beating more established rivals like Sony, Activision Blizzard, Microsoft and Apple. Remarkably, for the first time revenue from mobile games such as League of Legends, Clash of Clans and Honor of Kings overtook those from Tencent’s PC gaming division. This success is largely thanks to the worldwide success of Honour of Kings, the highest-grossing mobile game in the world in 2017. This, plus the other successes, helped its mobile gaming division to grow by 54% in the past year. But it is not just Tencent that is enjoying record revenues. The global mobile gaming market continues to grow at a rapid pace, increasing in the past decade from $3.9 billion in 2007 to over $50.4 billion today. 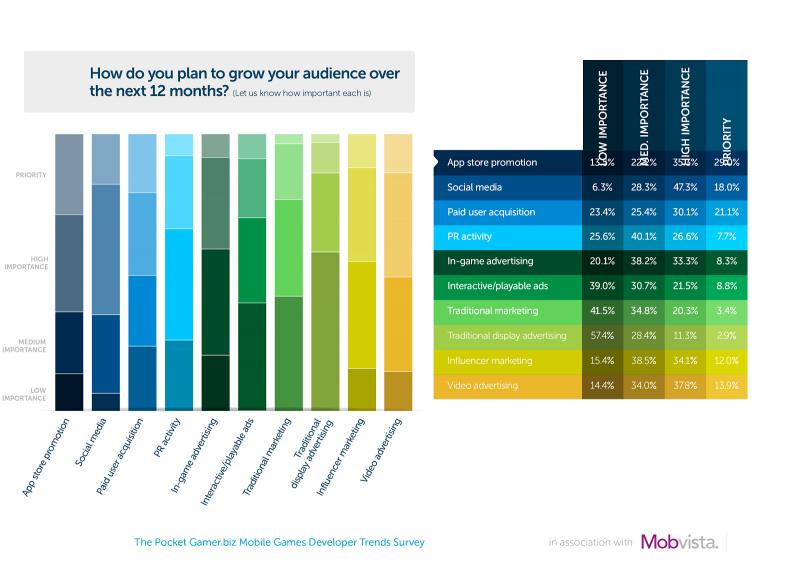 In order to understand exactly how developers are finding success in this exciting industry, Mobvista recently partnered with Pocket Gamer.biz to support its annual Mobile Game Developer Trends Report. What we found was an industry that has confidence in its future – even if there are concerns about competition and rising costs for user acquisition and marketing. 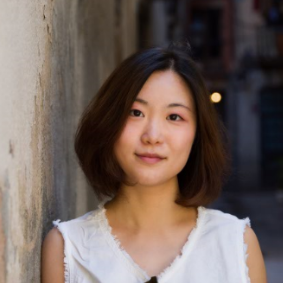 Working with so many developers and publishers to help them monetize their games, we see first-hand just how complex it now is to launch and promote a mobile game. Yet the potential rewards have also never been greater, as mobile games have become something that all of us enjoy playing. One of the interesting questions in the report was about how they plan to grow their user numbers over the coming year. The two formats that got the biggest vote of confidence were social media and video advertising, with almost 40% of the survey audience saying investing more in video ads was of high importance to them, with 21% saying it is their biggest UA priority. Over the past 18 months, Mobvista has been heavily investing in mobile video ad technology, so it’s reassuring to see developers cite the growth in video advertising as the most effective direct marketing channel for 2018.